With the rise of genetic studies of human history over the last two decades, criticism has arisen among the disciplines traditionally concerned with this subject, i.e. anthropology, archaeology and history. This criticism is concerned with the biological construct of historical communities – whether they be called tribes, (ethnic) groups, migrants or populations – that neglects decades of scholarly discourse on these matters by transferring these entities into primarily biological spheres. This essay is based on a systematic analysis of scientific articles reporting genetic research in the context of the history of what is now Turkey. 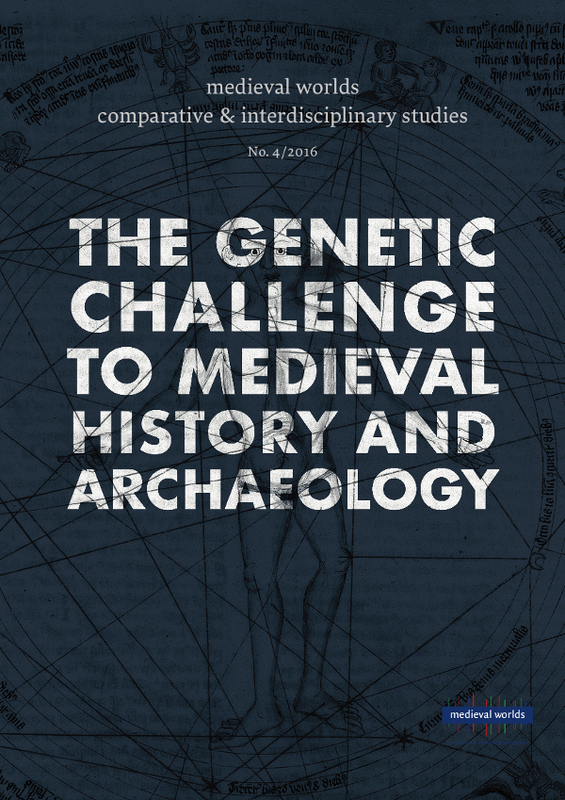 Analysing the structure, methods and contents of this genetic research from the perspective of an archaeologist and historian, I discuss the issue of past and present identity according to both sampling criteria and the major research question, i.e. the Central Asian origin of the Turks.